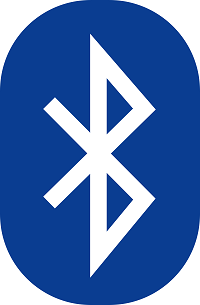 This FAQ answers what is Bluetooth. 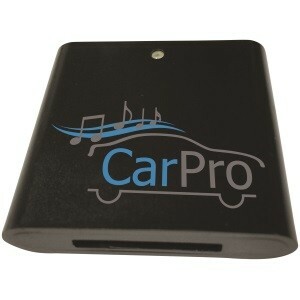 Bluetooth technology allows you to share music and other information wirelessly between two paired devices. Both devices must have the Bluetooth hardware inside. More information can be found at http://www.bluetooth.com/Pages/Fast-Facts.aspx. 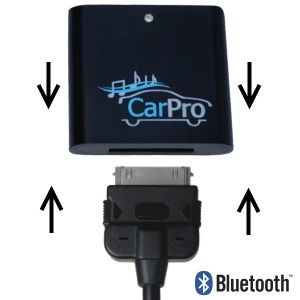 All CoolStream Product FAQ’s are provided to assist our customers who may have questions regarding the CoolStream Duo Bluetooth Music Receiver, the CoolStream Bluetooth Car Chat Plus, the new CoolStream CarPro, with specific versions for these manufacturers: Audi, Volkswagen, BMW, Mini-Cooper, and Mercedes, the CoolStream Bluetooth Speakers, the CoolStream Bluetooth Headphones (Black), and the CoolStream Bluetooth Headphones (White) or any General Inquiries. At CoolStream, we strive for 100% Customer satisfaction. If you did not find the answer needed, please use the Contact Form and we will reply. 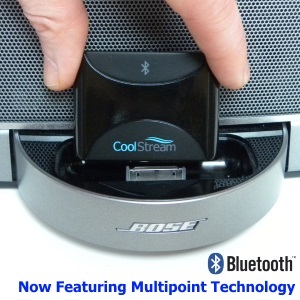 CoolStream is a trademark owned by Exeter Science & Entertainment LLC. Exeter Science & Entertainment warrants it products against defect in material or workmanship for 1 year from the date of purchase. CoolStream is away! Our excellent product support will continue beginning on the 29th of April. Thanks for your patience! 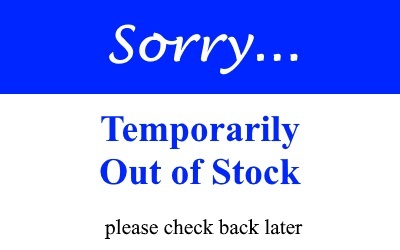 If you have not purchased an item, please select General Inquiry below. Please check this box to occasionally receive email newsletters and offers from CoolStream. In order to submit the form, you MUST check yes. We cannot process the form otherwise.